Nothing in existence can overcome you when you know who you truly are. This discovery begins to unfold as your mind enters your heart. Satsang is the discovering space. Welcome to Satsang. 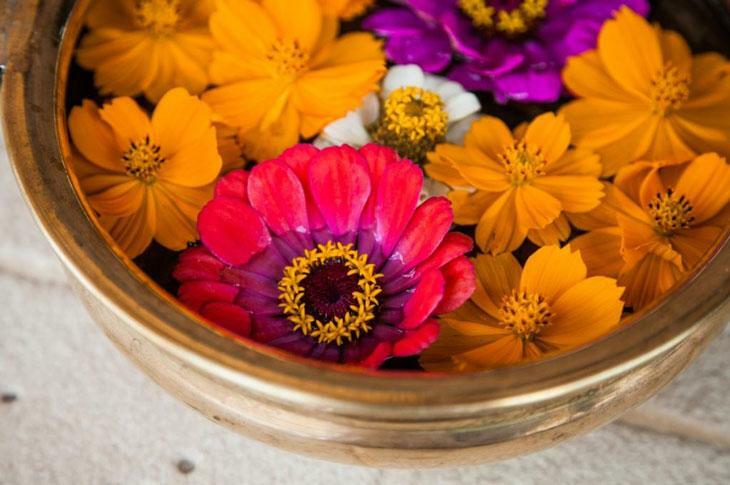 This 5-day Silent Retreat with Mooji is a powerful opportunity to immerse yourself completely in the energy field of Satsang in the presence of a great spiritual Master. The setting and services offered at Kasteel de Berckt inspire and support genuine introspection and contemplation by allowing you to fully turn your attention inwards without the usual daily demands and distractions. Mooji introduces the direct path to freedom through self-inquiry and the Invitation, which is proving to be one of the most effective aids for true and lasting Self-discovery. In Satsang, Mooji guides, challenges and responds to questions with wisdom, love, humour and searing honesty. This powerful communication underpins the silence that is maintained throughout the five days. The silence takes you deeper into what is being pointed and is an essential part of the retreat. During the retreat Satsang with Mooji will take place twice each day, and these sessions may sometimes be offered as a guided Silent Sitting as feels appropriate to the flow of the retreat. Through Mooji’s presence and direct pointings to Truth, the unfading love, joy and peace that so many are searching for are revealed to be our very nature and Self. Participating in a Silent Retreat with Mooji is a compelling invitation to all who are called to discovering this timeless Truth. Welcome! 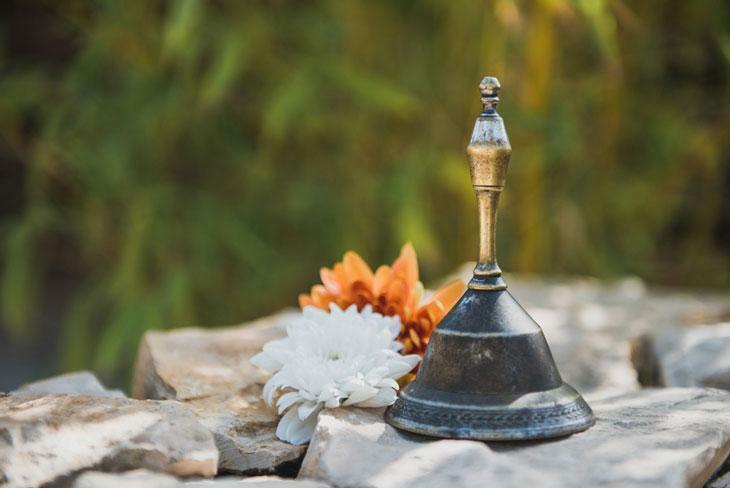 This Silent Retreat with Mooji is not for the merely curious, but for those beings who have a sincere and wholehearted commitment to Self-discovery. If you intend to participate in this Satsang event it is essential to watch these important videos: An Invitation to Freedom and A Simple and Profound Introduction to Self-Inquiry. Each participant is required to abide by the guidelines which are in place to facilitate your awakening. Approach the retreat with the understanding that it is not a casual event—it is for those earnestly seeking Self-realisation in this life. Complete the entire retreat and attend each and every Satsang session without exception. Remain inside the Satsang Hall until Mooji has left the room—this is out of respect for what he is offering to all of us. Respect and abide by the code of silence for the full duration of the retreat. 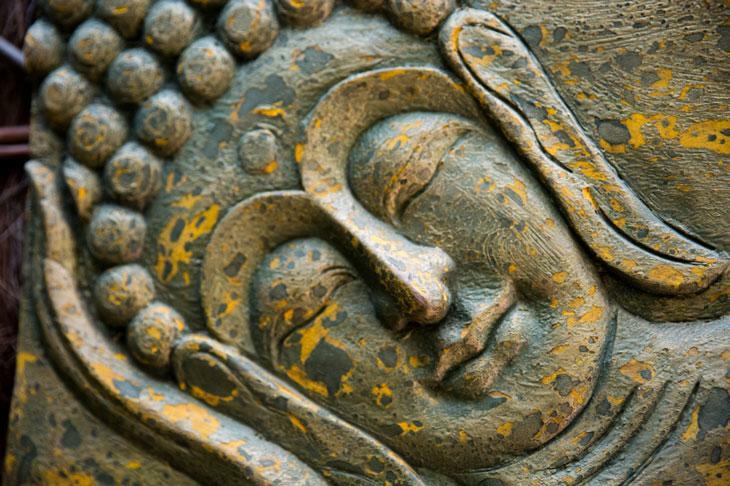 Move quietly with your attention resting in silent awareness. There is no socialising, no physical or eye contact, talking, singing, dancing, reading, writing or use of phones, cameras, other mobile devices, or the internet during the retreat. This ensures that the attention is not pulled outward but remains in the heart’s energy field. In this way, you make the most of your opportunity and also honour the retreat of other participants. If attending with a partner or friend, you agree to not communicate with each other in any way. Please respect the Satsang of your loved ones and other retreat participants. Present questions to Mooji in a simple and open way. Avoid sharing personal stories; come as though this is your only opportunity for freedom. Please understand and respect that Mooji invites questions only during Satsang and will not receive questions afterwards. Refrain from using intoxicants or recreational drugs for the duration of this retreat. Wear modest clothing throughout the retreat, avoiding tight, revealing or transparent clothes. Have your image and voice recorded and possibly used for the sharing of Satsang on DVD, mp3 and on the Internet. All recorded material will be used to serve satsang only. Images of all individuals will be treated with the utmost sensitivity and respect. Silent Retreats are not a replacement for any therapy or other medical treatment or diagnosis. If you are currently receiving or have previously received any medical treatment or therapy for issues related to mental health, this Silent Retreat may not be suitable for you. Therefore, for those with a history of serious mental health conditions, it is not advisable to attend this retreat without ensuring it is reasonably safe to do so. Please check with a specialist healthcare practitioner whether attending the retreat is suitable for you at this time. More information can be found in the FAQ section under Physical & Mental Well-Being. 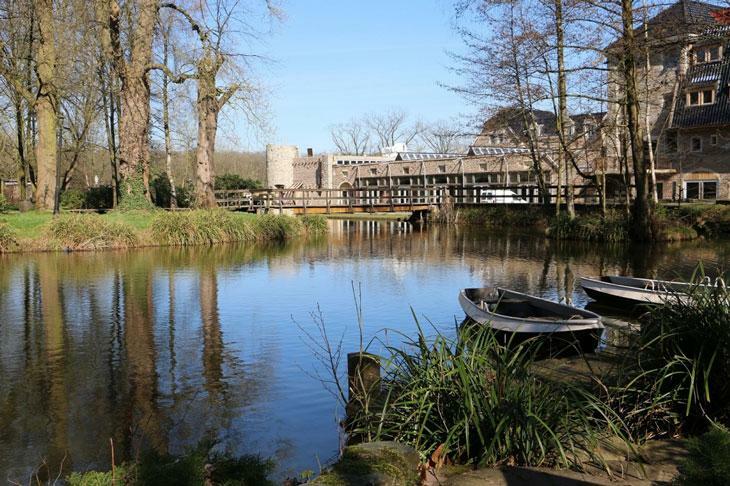 Our home for the Netherlands retreat is Kasteel de Berckt in Baarlo. Set in the natural and tranquil surroundings of its own extensive grounds, this 13th century castle was used for 100 years as a monastery and is the ideal location as a retreat venue. The castle is incredibly beautiful and the accommodation and our stay there for the duration of the retreat will be simple and comfortable. 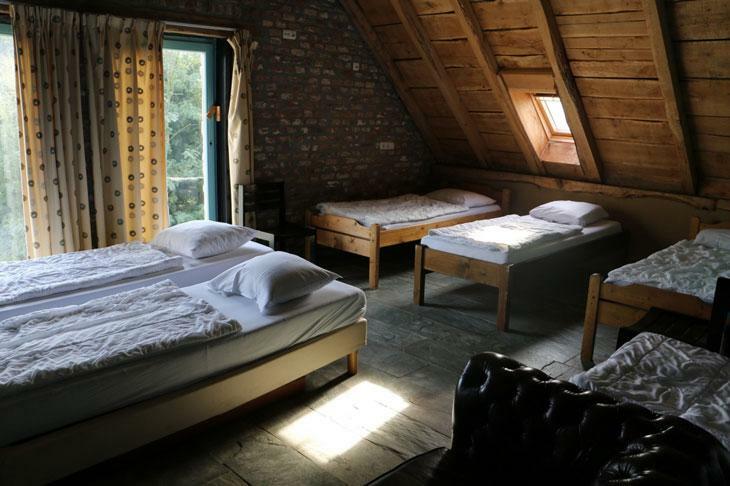 It is possible to stay in the castle itself in shared accommodation. Another option for accommodation is to camp on the castle grounds, in which case you would need to bring everything you need to camp (blanket, pillow, tent, sleeping bag, mattress etc.). Please be aware that there is no private individual accommodation, or shared accommodation for couples on-site. There is also off-site accommodation available, which you would need to arrange yourself. Please be aware that we ask those staying off-site to remain on the retreat premises during the day as the afternoon program and contemplation time between satsangs is an important part of the retreat. If you are attending the retreat with a partner or friend and are staying together off-site, we highly encourage you to continue to move in silence throughout the retreat. Live Translation in Dutch, German and French is available both at the event and for the online participants, and is lovingly offered by a team of devoted, non-professional interpreters. It is very helpful for some participants to listen to Satsang in their native language, however please be aware that there is always the possibility that some of Mooji’s words or meaning are missing or not translated perfectly. 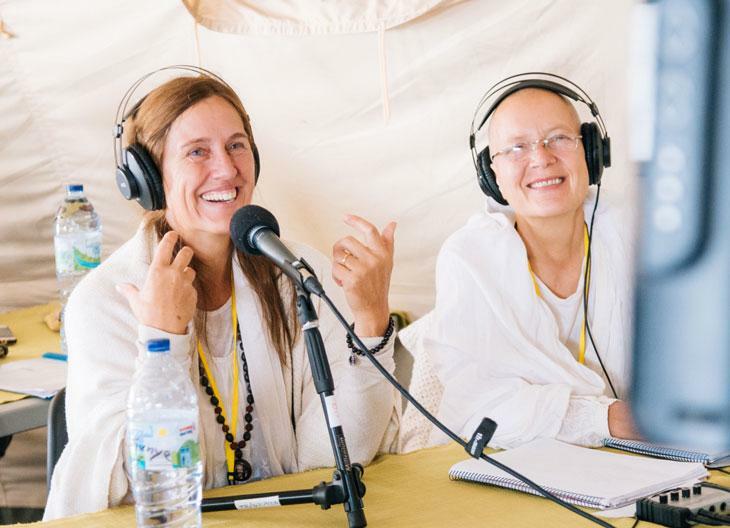 Naturally, Mooji’s own, unfiltered words are the highest and most powerful transmission, but many have benefitted deeply from listening to the live translation. Please note that live translation is offered only for Satsang. All other communication and written information, such as the schedule, registration, travelling and so forth, will be available only in English. Requirements: Smartphone or tablet Compatible headphones Installation of VLC player App for Android or iOS. The retreat begins on Thursday, 9 August with a Welcome & Orientation meeting at 20:30. There will be two Satsangs on each of the following days, which may sometimes take the form of a Silent Sitting with Mooji. The retreat will end on Tuesday, 14 August after the morning Satsang. Satsangs vary in length, typically running for 1.5 – 2 hours, and occasionally longer. There are two ways to participate in the Silent Retreat. 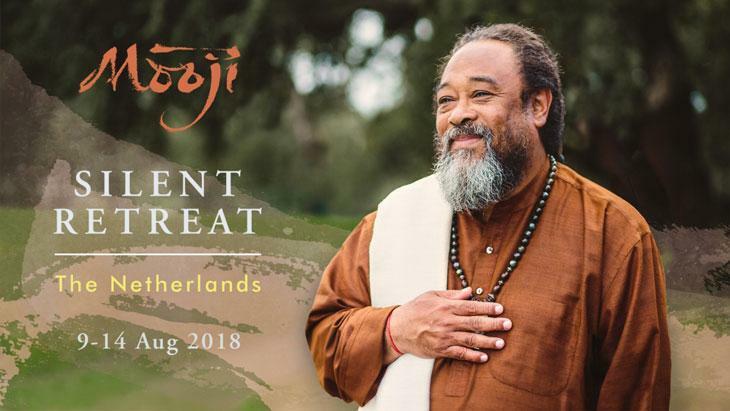 You can come to the Netherlands to be in Mooji’s physical presence, or you can join the live Internet broadcast through Mooji.tv. Attending physically in the Netherlands Being in the physical presence of a living Master and fully immersing yourself in the energy field of Satsang is a rare and blessed opportunity. Mooji’s loving and unfathomable presence itself can trigger transformation in one who is ripe for awakening. Please be aware that places are limited so registering in advance is essential. Pricing and registration info is below. Watching online via live Internet broadcast If you are unable to attend physically in the Netherlands, joining via live Internet broadcast is an excellent alternative. You will have access to the daily Satsangs in real-time, as well as to any additional scheduled events such as bhajans. For Mooji there is no separation, no distance to those joining online and he sees absolutely no hindrance or disadvantage to your awakening in attending in this way. Registration for the online retreat is via Mooji.tv and you can find out more about this here. Regardless whether you attend physically or online, a Silent Retreat is more than just the scheduled events, and it is essential to follow the Guidelines. This may be more of a challenge for those following online who may still need to engage in some daily activities. If this is the case, it is highly recommended that you arrange plenty of quiet, contemplative time and space for yourself. The time you spend prior to and after Satsang is of utmost importance to allow the pointings to settle deeply inside your heart. Welcome to this Online Silent Retreat with Mooji. It is highly encouraged that those intending to join the retreat via internet to know and accept the guidelines beforehand in order to take full advantage of this beautiful opportunity. We ask all retreat participants who are joining from home to respect and abide by these guidelines for the full period of the retreat. As much as possible, avoid social interactions during the retreat. This ensures that the attention is not pulled outward but remains in the heart's energy field. In this way, you make the most of your opportunity. If, during the retreat, you have a burning question for Mooji, you may send it to retreat.letters@mooji.org. Please keep your question short and to the point, with no more than 4 or 5 sentences, as Mooji is not keen to read long letters. Please also include a photograph of yourself with your letter. 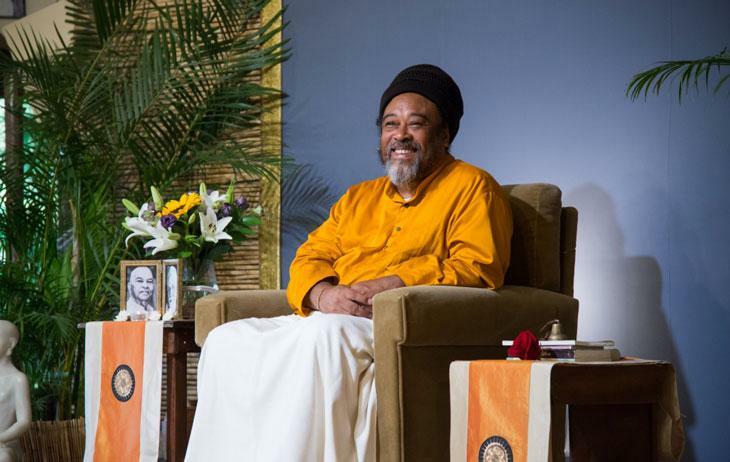 We cannot guarantee that your letter will be read during the retreat, though Mooji does give priority to the written questions from online participants. Please do not submit your question before the retreat begins. Where possible, refrain from too much activity, allowing time to rest and stay in quietude. It is recommended to take some time between Satsang sessions to sit quietly. Internet Connection: 5-10 Mbps download speed is recommended. Check your connection at www.speedtest.net. We recommend using Google Chrome as it has Adobe Flash pre-installed and seems to have the least technical difficulties. If you are having any trouble watching the live stream or recordings, please try switching to Google Chrome. Price includes the recordings of the retreat (streaming and downloadable for 6 months). After you have successfully registered, you will receive a confirmation email. Please be aware that the tickets for this event are non-transferable and cannot be passed on to be used by another person. For any issues with payment or registration please see our FAQs or email events@mooji.org. 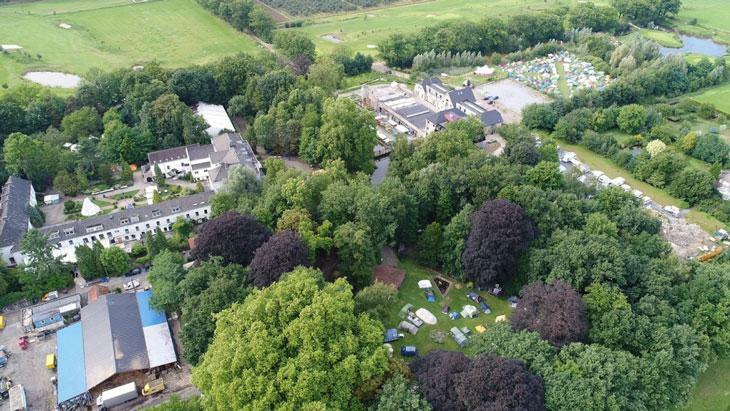 On-site accommodation is in simple shared rooms in the castle, or camping on the castle grounds where you can either pitch your own tent or bring your campervan. Please be aware that for this retreat there is no on-site private accommodation, nor shared accommodation for couples. If you prefer to find your own off-site accommodation, you can purchase a Satsang Program + Meals only ticket. Please make sure you find off-site accommodation before booking this option for the retreat. We ask everyone to be in silence throughout the retreat and to stay on the retreat premises between the Satsangs. There is often an afternoon program and the contemplation time in between satsangs is also an important part of the retreat. Please be aware that it is not possible to purchase a ‘Satsang Program only’ ticket. The price for attending this event physically is comprised of the Satsang Program fee + Accommodation & Meals fee. Please see the table below for the different options, and note that there are ‘Camping’ and ‘Off-site Housing’ spaces still available. The total price is payable in one single payment in EUR (€). Satsang Program fee €330 includes all Satsang program activities and online access to the Satsang recordings (streaming and downloadable for 6 months). Accommodation & Meals fee Accommodation options and costs are shown below. These prices include all meals. *The Accommodation & Meals fee is collected by us and passed on to the venue on your behalf. The retreat fee includes breakfast, lunch and dinner, as well as access to an all day tea station. Only vegetarian meals will be offered for this retreat. Upon registration, you can choose whether you need a gluten free, dairy free or vegan diet. Please note that these are the only special diet options that can be offered for this retreat. The closest airports to arrive are Düsseldorf (DUS) and Düsseldorf Weeze (NRN) in Germany. You can also fly to Eindhoven (EIN), Amsterdam (AMS) or Maastricht Aachen (MST) in the Netherlands, or Brussels (BRU) in Belgium. From the airport, you can hire a car to drive to Kasteel de Berckt or you can take the train to either Venlo or Roermond train stations. Both stations will take you to Bus 377. This bus has a stop just in front of the Castle. From the bus stop it is only a 3-minute walk to the castle gate. 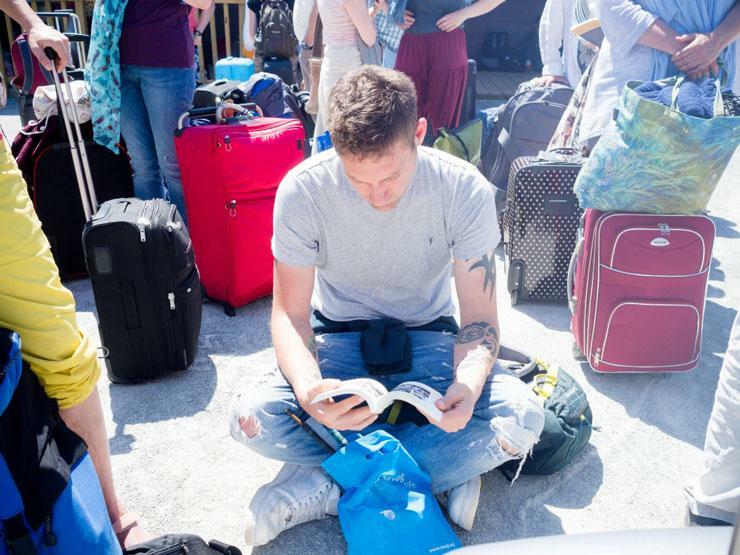 We cannot check you in after 17:00 on 9 August, so please arrange your transport to arrive well before this time. You can use the Facebook event page to connect with others to travel together. At the end of the retreat, everyone should be leaving the premises by 12:00.